Yesterday for a bit of light relief we decided to watch the Who Do You Think You Are episode from a few months ago (here in Oz) featuring Monty Don, famous for the TV series Around the World in 80 Gardens, which I loved. Some comments on the episode were less than enthusiastic but I thoroughly enjoyed the episode and found him to be keen to learn, intelligently reflective, and genuinely enthusiastic about the discoveries to provide more balance into his family tree. What endeared me most was his emphasis on the fact that his female ancestry was an equal part of his tree. 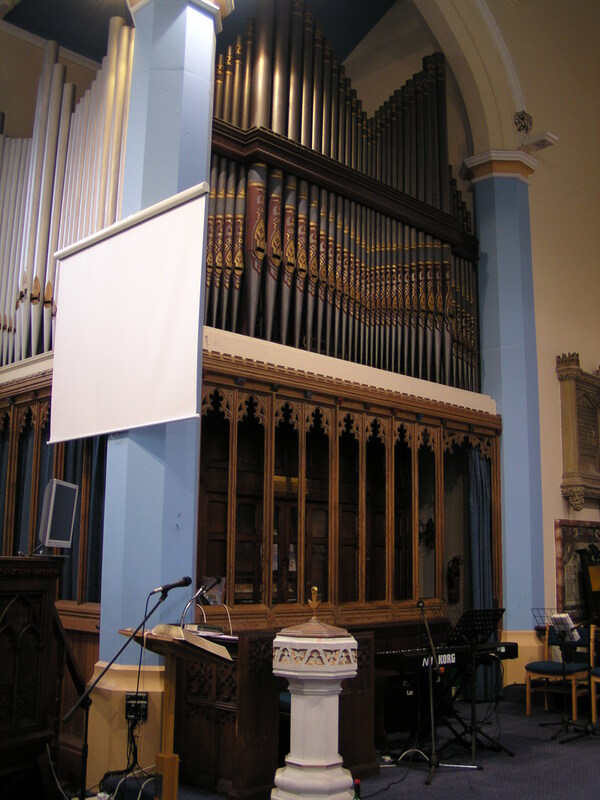 The rather lovely organ at St Saviours. To its right is the edge of Monty Don's 2 x great grandfather's memorial. Unfortunately none of my husband's ancestors were baptised in this christening font. However none of this is why I decided to post. There we were, happily relaxing, when the focus shifted to Monty Don’s 2 x great grandfather who was an Anglican vicar/minister/priest. Lo and behold he had been the vicar at St Saviours Church, then in Clarborough Parish at Moorgate near Retford, Nottinghamshire in the 1840s. 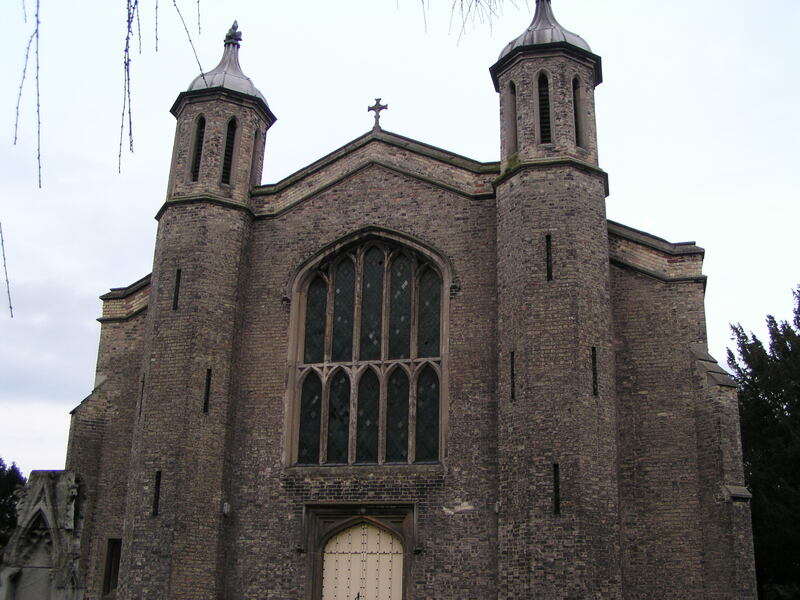 “So what” you might say…well this is the church where Mr Cassmob’s 3 x great-grandmother worshipped. Not only that, but she would have been a parishioner (hopefully not one of the absentee ones) when he read a clerical riot act to his potential client base dividing them into church goers, chapel goers and nowhere goers. He really didn’t sound at all the pastoral type and I can agree with Monty saying he didn’t warm to the man. 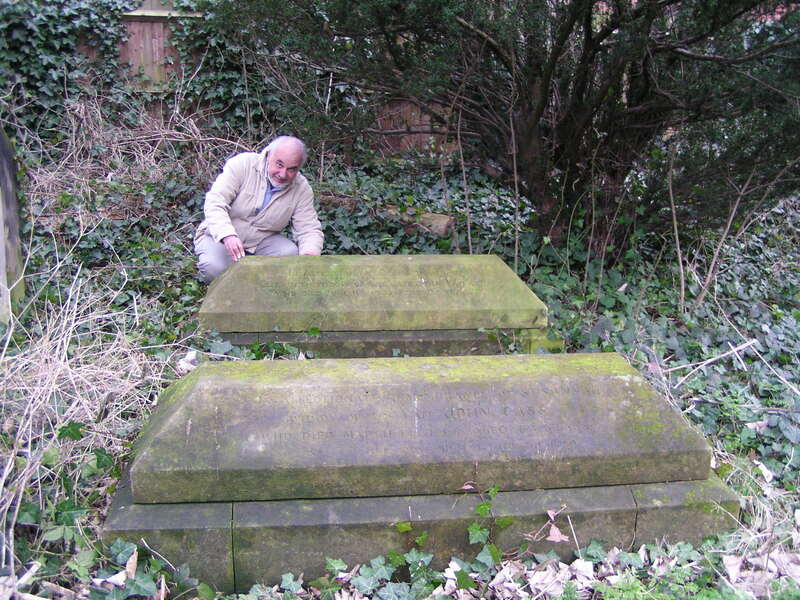 Mr Cassmob with the graves of his 4xgreat grandmother, his 3xgreat grandmother and her sisters, Charlotte and Martha. We were especially pleased when the camera panned around part of the churchyard, not quite reaching the gravestones we found for Mr Cassmob’s 3 x great grandmother and her sisters as well as his 4 x great grandmother. What a red letter family history day that was in 2006 as the snow-flakes started to fall.. We had no idea the family was there until, starting in West Drayton nearby, one trail led to another and we ended up at St Saviours. Elizabeth Walker (d 1835) is buried with or near her daughters, Charlotte Linton (d1863), Susannah Cass (d 1868) and Martha Walker (d 1876). 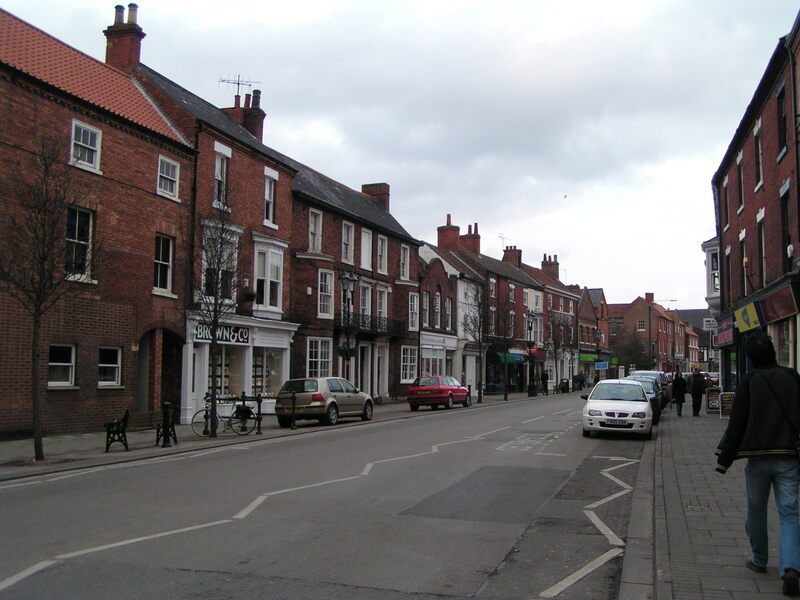 Susannah and Martha had run a school for young women in Grove St Retford for many years prior to their deaths. The next morning being a Sunday, we thought we’d take ourselves off to the church close to the time of the service so we could see the inside. St Saviours’ web page says “the most important thing about any church is the people. The members of St Saviour’s Church come in many different shapes and sizes, and range in age from 0 to 99. We put a strong emphasis on welcoming all people”. Now in many cases one might find this to be simply a nice mission statement (pardon the pun). Not so at St Saviours where the welcome was immediate, we were introduced around, taken to after-service morning tea and chatted to by everyone. Truly one of the highlights of our family history searches overseas in a number of countries. So Monty Don’s own personal genealogy took him along the same path to the church linking his ancestor to my husband’s in such a strange but interesting way. And the nice touch was that while the Rev Charles Hodge was known to be a preacher but not a pastor, the 21st century ambience is completely different and welcoming. Not surprisingly this episode with such evocative memories of Moorgate and Retford and St Saviours is destined for a place in our TV archives. Grove St, Retord where Susannah Cass and Martha Walker ran a school for young ladies for many years. Specific address is not known.